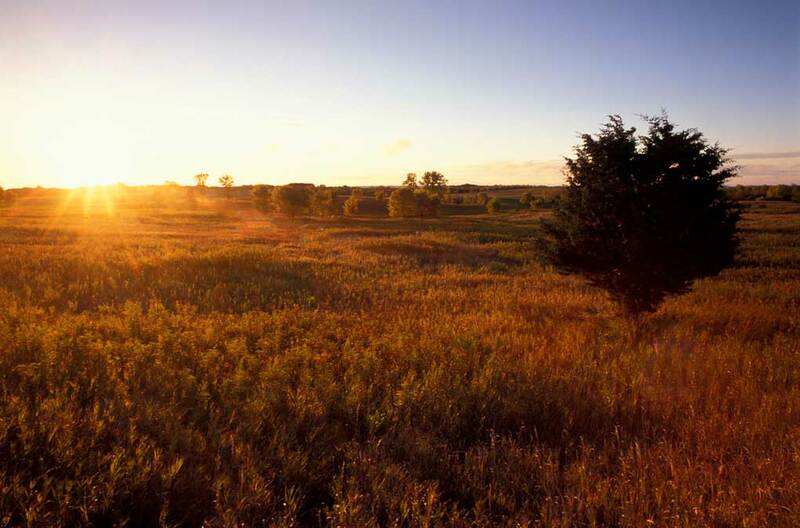 Your gift helps to acquire, protect and enhance critical land for the public's use and benefit. Give a gift of support without the membership benefits. Your gift helps save special places. Honor a special person or occasion with a gift that support Minnesota’s parks and trails. Remember a special person with a gift in memory of their life and supporting the outdoors they loved.